which is 15 characters and 6 syllables. all of our other print media. …and while the name has changed, the food is still the same unique flavor! Thank you! 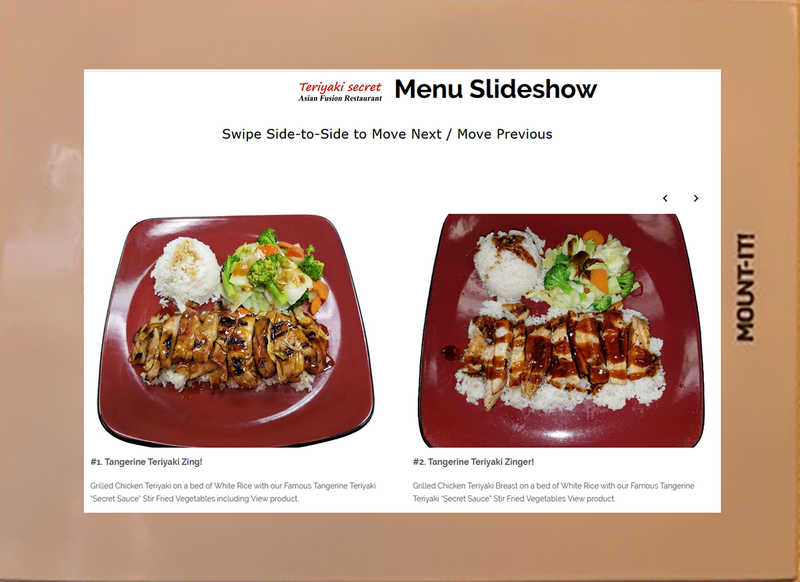 Here is a Special Offer for your next visit to Teriyaki Secret... ? If you love real Asian food - prepare to be addicted! 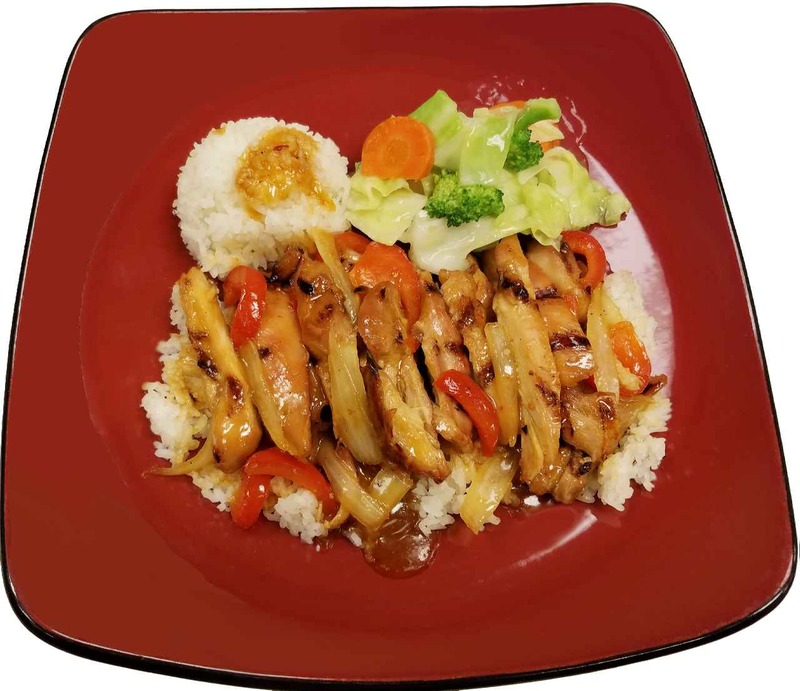 At Teriyaki secret expect freshly prepared meals from a seasoned Asian Chef. Each meal is made to order, so if you want 5 star spicy or extra sauce just ask. Some of our unique specialties are Tangerine Teriyaki Chicken, Pho Soup, Pad Thai, Bul-Go-Gi and Bubble Tea. All with the finest ingredients. NEW HOURS - Now - 7 Days a Week!